As busy parents, date nights are few and far between. More often than not, our time together consists of a movie on the couch after the kids go to bed. 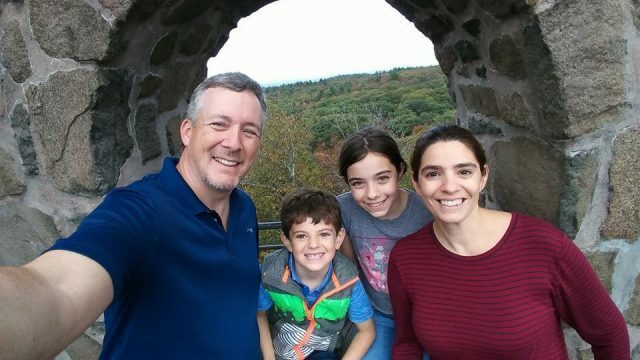 While it’s not all that exciting, it does give us time to reconnect as a couple and have a little fun without the kids. My favorite kind of date nights are the ones that are simple and don’t break the bank. Besides, the whole point of date night is spending time together. 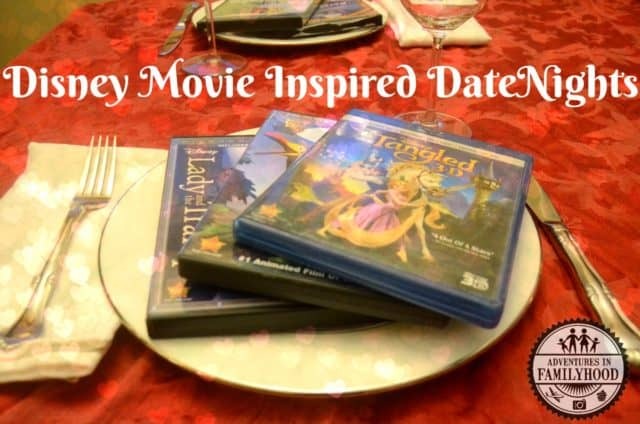 Given that movies are our go to date night, I thought I would come up with date night ideas based on some favorite Disney Movies. These ideas can be used in conjunction with watching the movie or by themselves. Either way, they will give you plenty of alone time and save you a couple bucks as well. Anytime I think of “A Bug’s Life“, I think of picnics. It was all because of a picnic James and I had in Central Park that led to us getting engaged there 5 years later. When was the last time you had a picnic? Throw a blanket or tablecloth on the floor or head to the great outdoors. Prepare a variety of finger foods, salads and sandwiches. 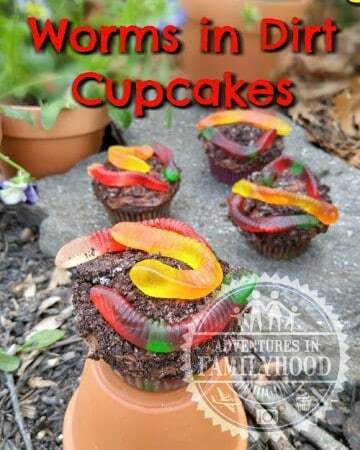 End your date with some worms in dirt cupcakes. Nothing says Disney romance more than “Lady and the Tramp“. 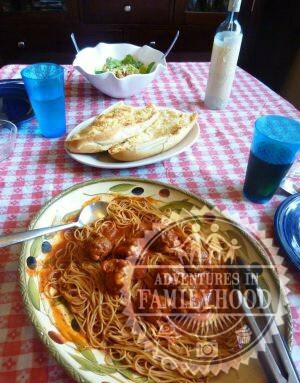 Make it a ‘bella notte’ by recreating the iconic spaghetti scene from “Lady and the Tramp”. All you need is a checkered tablecloth, candlelight and a big plate of spaghetti and meatballs. Whether or not you share your spaghetti strands is entirely up to you. As two travel geeks, James and I love to plan our travel adventures together, just like Carl and Ellie. Pop open two bottles of grape soda and plan an adventure. Even if it is just a hypothetical one, it’ll be great to see where each other wants to go. Who knows? Maybe your travel wish will come true in the future. Paint night parties are all the rage where we live. Head to a local paint party or have one of your own. You could even host one for other couples at home. But I think the most fun would be to have one just the two of you. Try to recreate a famous painting or just put out the art supplies and let inspiration hit. I could see James and I having a lot of laughs over our artistic talents, or lack there of. Paris is the city of love and the backdrop for the movie “Ratatouille”. When we’re visiting Epcot’s France pavilion, we always make sure to stop at Les Halles Boulangerie and Patisserie for some pastries and sweet treats. 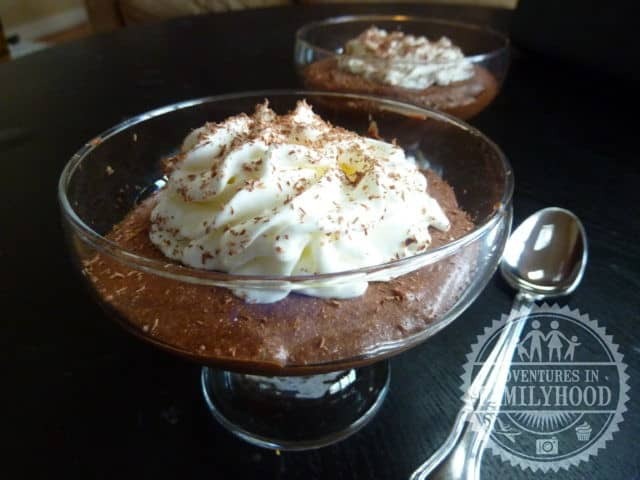 My favorite is their chocolate mousse which can be easily made at home. Pair the chocolate mousse with a nice wine and some French music. You’ll be imagining you’re in Paris in no time. I am most definitely going to have to make Chocolate Mousse for date now. I love all of these ideas. These are so many fun ideas! I really want to try the Ratatouille one and the Lady and the Tramp dinner.